Sources say the company has chosen the first week in March to debut the successor to the iPad 2, and will do so at one of its trademark special events. The event will be held in San Francisco, presumably at the Yerba Buena Center for the Arts, Apple’s preferred location for big announcements like these. No word yet on a street date for the iPad 3 (assuming that’s what it’s called), though my guess is retail availability will follow roughly the same schedule as that of the iPad 2: Available for purchase a week or so after the event. The report also claims that the iPad 3 will feature much of the same things that have been rumored for quite some time now. These features include a new, faster CPU, a high-resolution retina display, and possibly a slightly thicker body. 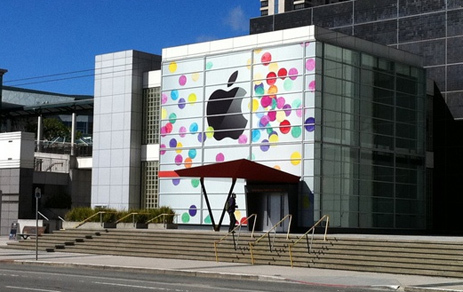 The announcement is expected to take place in San Francisco, at the Yerba Buena Center for the Arts, a venue that Apple has favored regularly in the past.